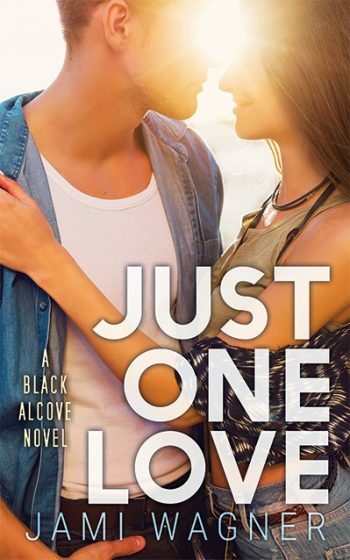 Welcome to the blog tour for JUST ONE LOVE, the sixth book in the new adult contemporary romance/romantic comedy series, Black Alcove, by Jami Wagner. See below for information on the book and series, buy links, an exclusive excerpt, and details on her giveaway. There’s an emptiness in my life. I processed a lot of things just now, but one thing is for sure: Tyler’s right. I’ll never be able to move forward if I keep thinking of the past. I don’t want to live in the past. I want to live in the now and keep improving. To start, I’m sticking to my word and being the person he needs me to be. After all, being someone that people can trust is who I want to be. “Yes,” I say with a deep breath. “Okay,” he says, and I can’t help but mirror his grin. “Mr. Maron.” A tall, gray-haired man who reminds me of on an older Pierce Brosnan approaches us with a blonde woman who looks half his age on his arm. “I was beginning to think I wouldn’t find you in this crowd,” the man goes on. Tyler chuckles, and my heart immediately warms. It’s his real laugh and not a fake one to impress his boss. I wasn’t sure what to expect once he was around his coworkers, but it looks like the real Tyler is still here. 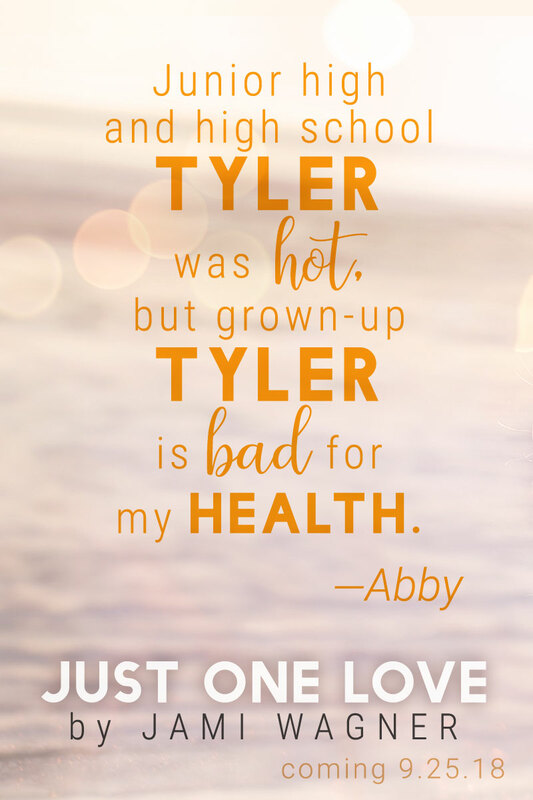 “Soon be Abby Maron, of course,” Tyler cuts in. His soft lips press gently against my temple and places me in a trance that slowly closes my eyes. I know I’m smiling like an idiot. The worst part? I’m not faking how much I’m enjoying the embrace. “Engaged. I had no idea,” Mr. Jinks says loudly enough to draw attention from neighboring booths. “Oh, please, can I see the ring?” Bristle asks. My heart sinks, and Tyler’s eyes find mine. “It’s being resized,” he says quickly and tightens his hold on my hand. “Next time, I suppose,” Bristle says. “These town picnics are always a bore. I don’t even know why I come anymore,” a voice says behind Tyler’s boss, and every hair on my body raises. Mr. Jinks sighs and steps aside, just as the face that matches the voice comes into view. I swallow and force a smile as Kurt crosses his arms and widens his stance. If he weren’t Tyler’s boss’s son, I’d slap that smug grin right off his face. His attention never leaves mine, not even when Tyler says hello and sparks a new subject of conversation. In all honesty, I can’t concentrate on this new topic either. It’s impossible to focus when the man responsible for sending your mother over the edge is standing right in front of you. Jami enjoys writing New Adult and published her debut novella, Date in the Dark, in 2015. Her first full-length novel, Just One Kiss, was published in October 2015 and is the first book in her Black Alcove series. The next three in the series, Just One Night, Just One Touch, and Just One Moment are available now. 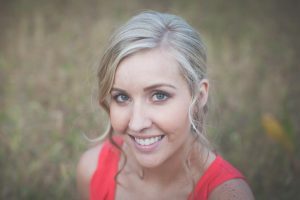 Jami enjoys writing New Adult and published her debut novella Date in the Dark in 2015.